The IP addresses 192.168.1.101, 192.168.1.102, and 192.168.1.103 are all part of an IP address range typically used on home computer networks. They are most commonly found in homes using broadband routers, but the same addresses can also be used with other home routers and other kinds of private networks. Home routers by default define a range of IP addresses to be assigned to client devices via Dynamic Host Configuration Protocol (DHCP). Routers that use 192.168.1.1 as their network gateway address typically assign DHCP addresses starting with 192.168.1.100. This means that 192.168.1.101 will be the second such address in line to be assigned, 192.168.1.102 the third, 192.168.1.103 the fourth, and so on. While DHCP does not require addresses to be assigned in sequential order like this, it is the normal behavior. 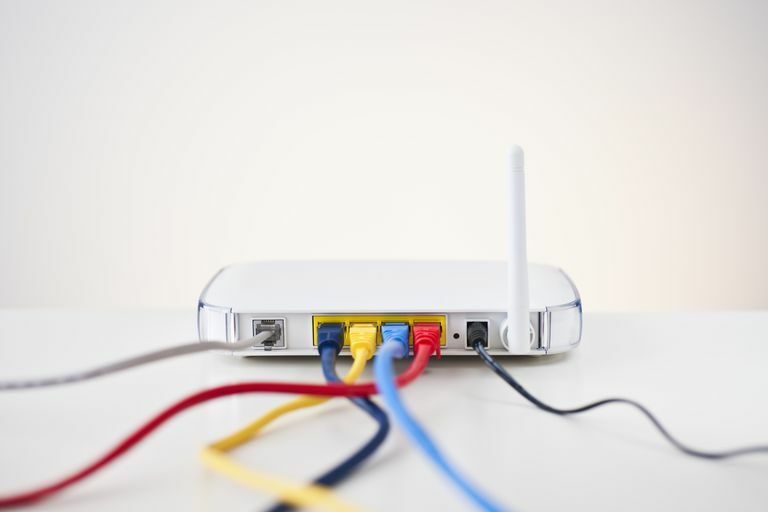 In most homes, the router acts as a DHCP server that issues unique IP addresses to devices on the network. The home network administrator uses a PC to set up the router and home network. The router assigns IP address 192.168.1.100 to the PC. A second PC is added to the network. This PC receives the 192.168.1.101 address. A game console then joins the network. It receives 192.168.1.102 as its address. A phone connects to the router via Wi-Fi, receiving 192.168.1.103 as its network address. Assigned addresses can be swapped over time. In the above example, if both the game console and phone are disconnected from the network for an extended period, their addresses return to the DHCP pool and may be reassigned to a new device that connects to the network. If the phone and game console later reconnect again, they may or may not receive the same IP address they had previously. 192.168.1.101 is a private (also called "nonroutable") IP address. It means computers on the internet or other remote networks cannot communicate with that address directly without the assistance of intermediate routers. Messages from a home network router pertaining to 192.168.1.101 refer to one of the local computers and not an outside device. Log in to the router as an administrator. Find the router's IP and DHCP settings; the location of these can vary depending on the router, but they are often in a Setup menu. Set the router's local IP address to 192.168.1.1 or another address in the 192.168.1.x range; the number you use in place of x should be a sufficiently low number to allow address space for multiple additional clients that might join the network. Set the DHCP starting IP address to 192.168.1.x+1. For example, if the router's IP address is chosen to be 192.168.1.101, then the starting IP address for clients can be 192.168.1.102.